If an ordinary picture is worth a thousands words, our image are worth a lifetime of stories and memories. 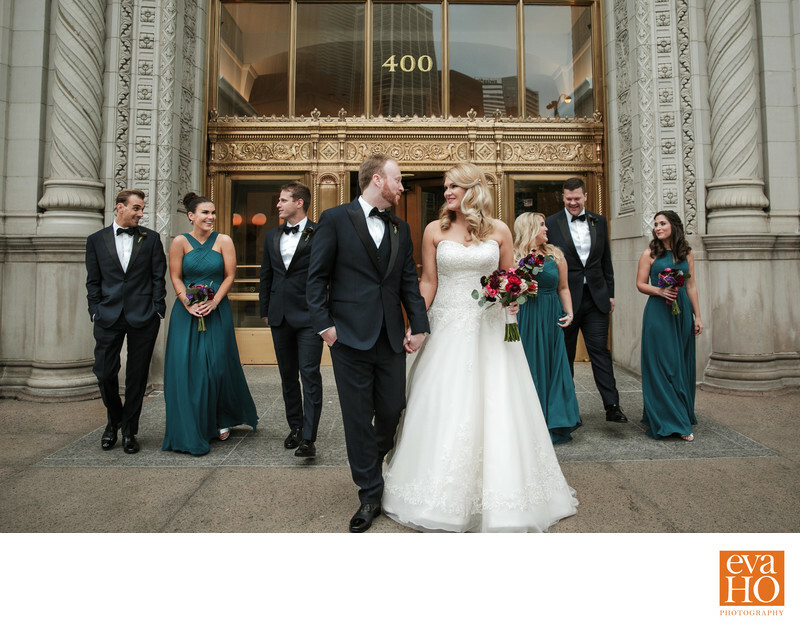 I have photographed over 150 weddings throughout the Chicagoland area since 2012. I am very passionate about making sure you get the wedding pictures that fully capture your vision and all of the emotions of the day. In order to provide the level of details and attention to each couple, I can only take on a limited number of weddings per year. Are you a couple who are madly in love with each other? Are you funny and sometimes goofy? Do you have discerning taste in art and creativity? You might even be an artist yourself! If you answer yes to all of these questions, we should meet! Full day wedding collection with Eva Ho starts at $2850 (one photographer) or $3850 (two photographers). Engagement session starts at $450. All wedding collections include online gallery to share with friends and family as well as edited digital files on USB drive to keep. If you want a set of fun, candid and timeless wedding pictures that show the love and joy of your special day, drop us a note today so we can schedule a time to chat over the phone or over a cup of chai tea latte to see if we are perfect for each other.